A San Francisco parking control officer is under investigation after video surfaced on YouTube showing her doing something that would have cost any other citizen $90. Someone posted a video that appears to show a city vehicle illegally parked in a commercial loading zone on Hyde and Geary. The people who shot the video claim the officer then went inside a Goodwill shop and browsed through the store. People who saw the video are upset, saying there seems to be a double standard for parking control officers and their vehicles. 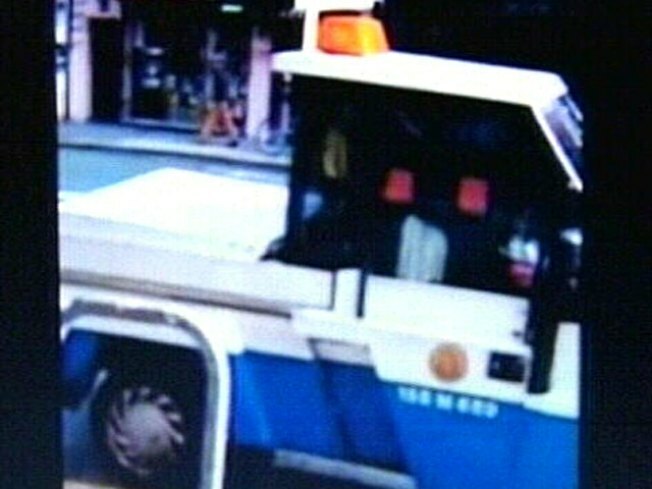 According to the San Francisco Municipal Transit Agency, all parking control officers are required to follow the same regulations as any citizen and park legally. The director of transit operations says there are some extenuating circumstances that make it impossible but that does not seem to be a factor in this case. The agency is reviewing the video and considering disciplinary actions.